FDPS Home — Sweet Blue Bird Design Co. I am so happy you are here! I know the questions you have, the bumps you are hitting and the way to get unstuck. I also want to touch on what the format of The Fab Designer Profit Society is largely based on, and that is ACTIONABLE STEPS. Traditional courses have slide decks and videos embedded into the training pages for the course. This is not a traditional course. This is a resource FULL of templates, steps, checklists, and tutorials that answer all of the questions that pop up when you are setting up your business. If you are hitting the restart button on a business that you are already running, but see the need to make certain improvements and pivots, you will easily find what you need in the resource section of each module. If there is something that you are not finding, please email me at jeanc@sweetbluebirddesignco.com and let me know what that is and I am happy to help! In Module 1, you will find your welcome video with everything that you need to get started! 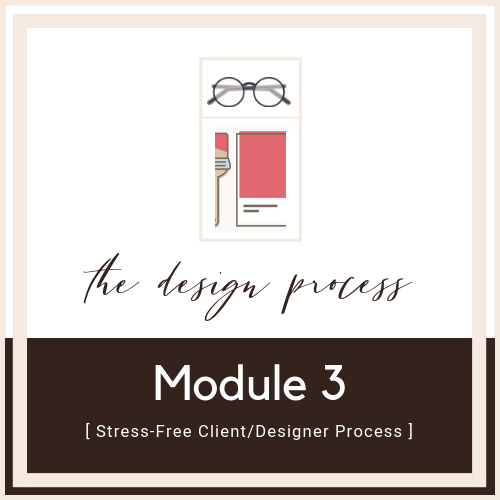 See you in Module 1!